Leicester City kick off the Premier League season for a second consecutive year, this time travelling to Old Trafford to take on Manchester United on Friday night. The Foxes should feel confident of taking something away from the Theatre of Dreams this evening due to our bad transfer window and excessive number of players involved in the latter stages of this summer’s World Cup. Claude Puel’s side have had a good summer transfer window despite the loss of Riyad Mahrez, which includes keeping hold of Harry Maguire at centre-back. One of the best goalkeepers in the Premier League, Kasper Schmeichel remains at Leicester City as they have become one of the clubs you expect to finish in the top half of the table these days. Leicester made Ricardo Pereira one of the most expensive right-backs of all-time this summer when they signed the Portuguese international from FC Porto. The 24-year-old can expect to go up against Alexis Sanchez on his Premier League debut. 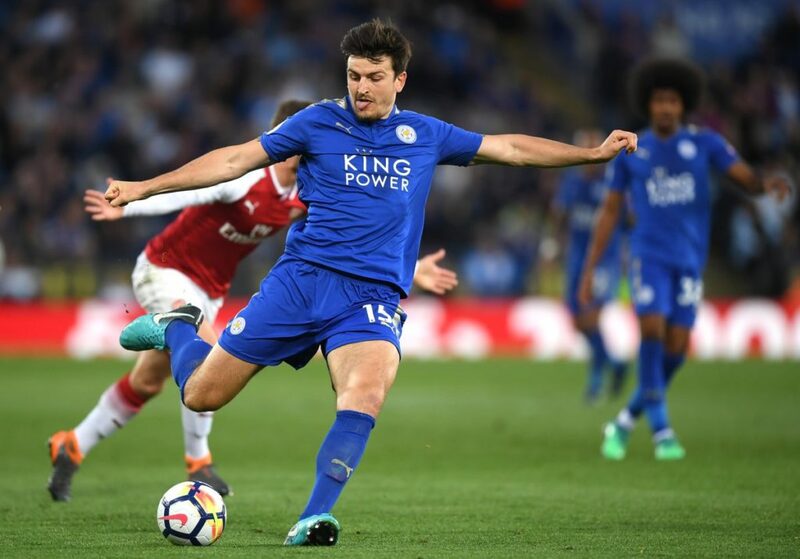 New signing Jonny Evans should partner Harry Maguire in the middle of the back four whilst 2018-19 is the time for young Englishman Ben Chilwell to kick on and hold down a regular place in the first team. Wilfried Ndidi is a powerful holding midfield that I like and will make for an exciting matchup against Paul Pogba. Vicente Iborra came on strong last season. Not sure who will be the right winger for the visitors this evening as Rachid Ghezzal hasn’t had much time to train with his new teammates. So it could be Demarai Gray getting a rare start. Exciting English prospect James Maddison played most of his games in a central attacking midfield role for Norwich City last season whilst Marc Albrighton has been the left winger for a number of years. Kelechi Iheanacho had a good pre-season but I think Jamie Vardy starts on opening day as he wasn’t involved much over the summer. He has caused up lots of problems in the past with his running off the ball and knack for scoring goals.